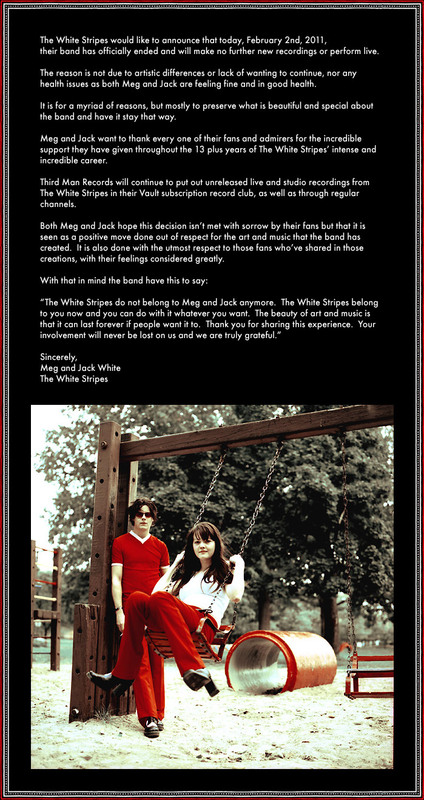 After 13 years together, Meg and Jack White have officially announced the break up of their band, The White Stripes. Read more to find out the reasons behind the break up. Listen: Drake - "Club Paradise"